We are happy to arrange customized courses for groups (both small and large groups are welcome!). It is possible to tailor the course as a wonderful personalized gift for a friend, significant other or a relative. The length, number of attendees and location of the course can be tailored to suit your needs. 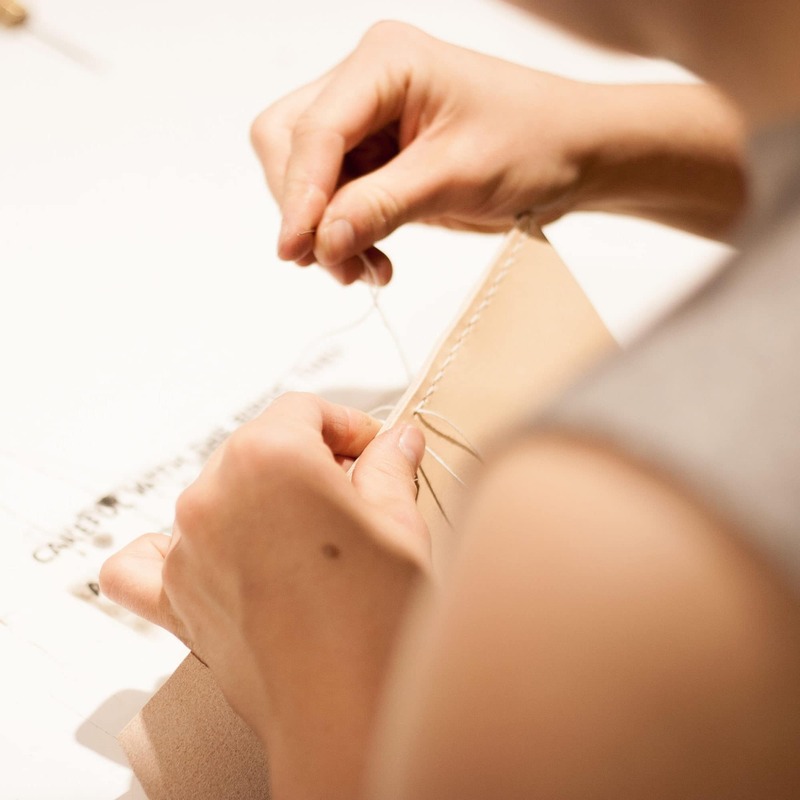 The leather item created during the course can be also selected according to the wishes of the attendees; possibilities include belts, wallets, jewelry, credit card cases… you name it! During a delightful & interesting day spent learning the secrets of leatherworking, all the attendees will create their own personalized, stylish, practical and durable leather item during the course. Contact us and let us know what kind of course you would like and for whom. Purchasing the course as a gift is extremely easy: we will do the planning, and handle all the practicalities, guiding the participants skillfully and affably through all the phases. Let us know your wishes – we will plan and arrange a course you’ll love!